The LM193-N series consists of two independent precision voltage comparators with an offset voltage specification as low as 2.0 mV max for two comparators which were designed specifically to operate from a single power supply over a wide range of voltages. Two Independent Precision Voltage Comparators. Single or Dual Supply Operation. Input Offset Voltage: 1 mV. Input Offset Current: 3 nA. Input Bias Current: 25 nA. 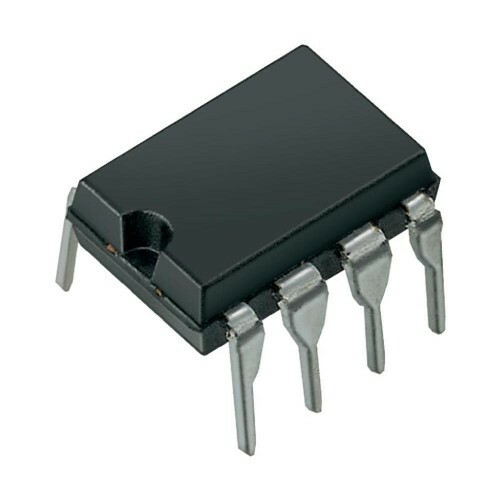 Also Searched as : LM393 OP-AMP, LM393 comparator.